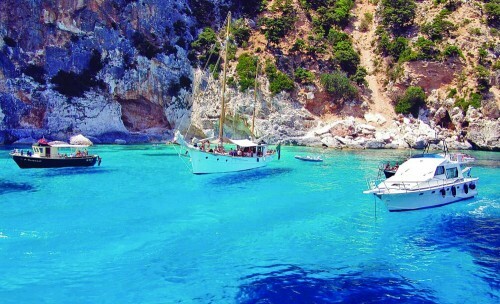 Cheap flights Bratislava-Sardinia for €34! All travellers living close to Bratislava in Slovakia can now visit beautiful island Sardinia in November for incredibly low price. Return tickets Bratislava – Alghero are available for just €34 (€16.99 per one way flight)! November can be already a bit colder in Sardinia, expect temperatures around 18-20°C but if you are a bit hardy you can still try swimming in the super clean sea. Departure / Return: 7., 10., 14., 17., 21., 24., 28.11. You can find hostels and other accommodation options from cca €10 per night at Sardinia. Use our search engine to compare all the booking sites at once. « Cheap fligths to Bangkok in main season: September-March for €487!